Automation is a buzzword that’s more often than not associated with negative press. After all, it is eroding the job market for an increasing number of manual jobs. How is the human going to cope with a rising automated workplace? The picture doesn’t seem that straighforward though. The question in itself is in doubt when studies show that the shift is adding new jobs for the skilled workforce, alongside a rise in wages. Furthermore, automation is tackling those jobs that are repetitive, menial and reward-less. At the same time, we seem to not fully understand the scope of change that is about to hit us in the very near future and, in turn, are not prepared for it. Our society will need to adapt to new ways of getting things done. 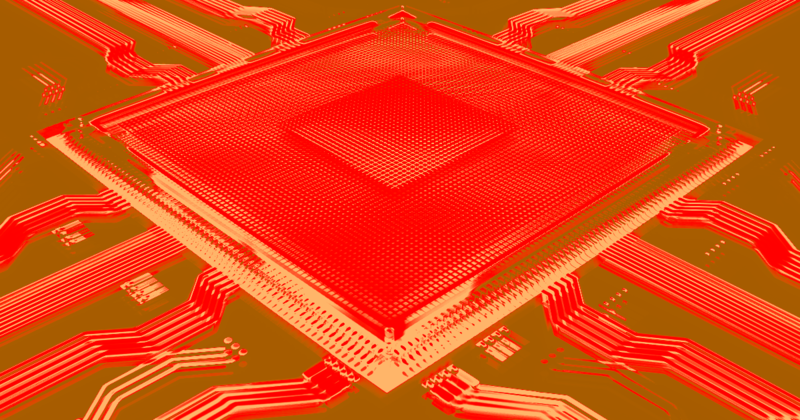 Data is king and AI systems will be unmatched. We humans must find a way to collaborate with this societal shift, bringing the best of what humans can do in a world dominated by robots. In addition to increasing productivity, the introduction of industrial robots has increased wages for the employees. At the same time, industrial robots have also changed the labor market by increasing the number of job opportunities for highly skilled employees, while opportunities for low-skilled employees are declining. Are We Mature Enough To Deal With The Dilemmas Of Automation? We have no choice but to address the challenge of how our societies are going to evolve, how we are going to reinvent ourselves when we free ourselves from so many boring or demeaning tasks and which models are appropriate for a society in which the eight-hour (or longer) working day is as outdated as the manual labor our forefathers endured. The dilemmas of automation require a new way of thinking: the technology exists, the question is whether we have the vision to adopt it. In short, the problem isn’t technology per se, it’s about adapting our society to make the best use of it. And I’m not sure we have the maturity yet to do so. Innovation expert Charles Leadbeater says people should not be frightened by AI’s rise. For him, the danger of AI is that we’ll become more like second-rate robots. He believes education needs to produce first-rate humans, able to work with robots. We will be holding a webinar through America Makes TRX series titled “Data-Driven Process Automation for R&D, Prototyping, and Manufacturing“. Participate to better understand how data can boost your business’s performance! We know that there are a lot of opportunities to use data to improve the scheduling workflow in additive manufacturing. We’ve known it since we started. Now we’re taking the new steps towards that promise. The first step is to make it easier to select parts. We know what needs to be manufactured, and pretty much everything about it. That we should be able to pre-select and even sort the parts that need to be manufactured based on the device you’re targeting. So, in the next week, we’ll be releasing our new run/build page. It’ll let you filter the parts’ list based on the machine that you’ve selected, and default sorts them by “Due Date”. Now all you’ve got to do is to select the parts you want to make, and we’ll make sure they’re properly nested (2D, 3D coming soon), tell you when it’s likely to start, how long it’ll take and how much room you have. To learn more about our Additive Production Accelerator (APA) and how it can help boost your business, visit our website. Auto-nesting – We’re working on the ability to give you the most efficient builds based on your part backlog. Since good nesting/packing is usually driven by the computing resources/time available, making a selection and then packing is not the way to go. Instead, our multi-threaded packing approach intends to do this in the background, based on all the part’s features (such as material, workflow, due-date, quality requirements etc) that you’ve entered previously, and iterate through thousands of potential variations before you’ve ever logged on. That way, by the time you do, you have a one-click option to get the most efficient build possible. Machine-code creation – As mentioned last month, moving nested builds directly on to the machine is the next step in automating the workflow. We can achieve that by working with the OEMs to create the build on the fly. That’s also a project we are starting this year, and are looking for partners – especially if you have EOS machines. If you would like to know more about the new run/build page or the upcoming features we will add, please let us know by contacting our CMO Frank Speck at frank@authentise.com. Automation is being employed to solve many of the challenges of the present day. In a sense, it is liberating us humans from menial or even dangerous tasks in favour of more stimulating exercises. For example, putting your life in the possibly dangerous environment of an ammunition factory was the only way for poor families to sustain themselves. Robotics and other technologies are not only putting unsafe jobs out of the list, are increasing productivity considerably. There are also societal changes that we are only now starting to foresee. Analyses show that certain dynamics are going to shift as demographic and economic factors evolve. For example, a number of countries with an aging population will need an increase in caregivers. Automation is already bringing to market solutions for human-machine relationship robots to take care of this. This trend is putting under the spotlight how technology is making certain jobs obsolete, inflating the already present preoccupation of joblessness. However, studies conducted by automation technologies show that however permeating these are, humans will not only always be required for complex and open-ended tasks, the new framework brought about by automation will create new jobs, such that never even existed before. 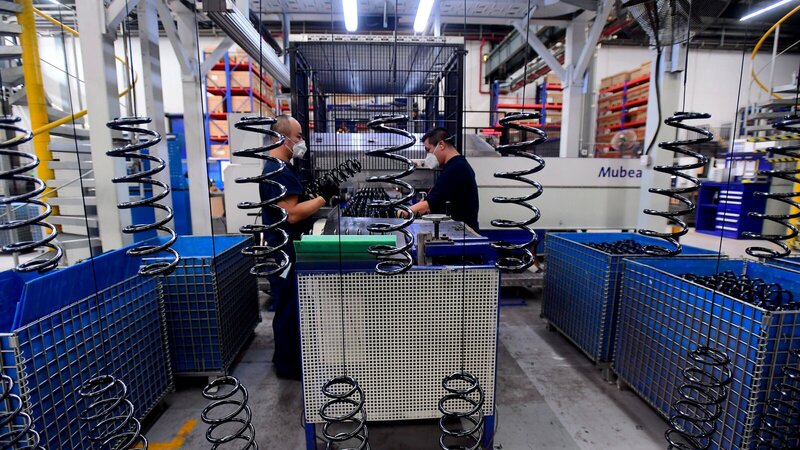 Speaking with the South China Morning Post (SCMP), Xu Zhigang, a researcher with the Chinese Academy of Sciences’ Shenyang Institute of Automation, said that nearly 25% of China’s ammunition factories have had their human workers replaced with “smart machines.” Interestingly enough, China didn’t turn to AI simply because it wants to lead AI adoption. It was instead because the factories were lacking in people who actually wanted to work in such dangerous environments. In 15 years, the percentage of the population over 65 will more than double in Europe, Japan and the U.S. A tenfold increase in care workers will be required, at a time when the sector is relentlessly shrinking. At first glance, this could be a perfect opportunity for robots to fill a genuine social need—entrepreneurs and tech evangelists frequently talk of machines tackling the “dangerous and demeaning work” of carrying and cleaning patients. Uber does not believe that self-driving trucks will be doing “dock to dock” runs for a very long time. They see a future in which self-driving trucks drive highway miles between what they call transfer hubs, where human drivers will take over for the last miles through complex urban and industrial terrain. […] Basically, if the self-driving trucks are used far more efficiently, it would drive down the cost of freight, which would stimulate demand, leading to more business. And, if more freight is out on the roads, and humans are required to run it around local areas, then there will be a greater, not lesser, need for truck drivers. When you say autonomous one most commonly thinks of self-driving cars. Nonetheless, the movement to make robots survey and act on their own precedes driving around no-hands. Autonomous robots have the ability to adapt to various scenarios within their scope of purpose and, as such, are being developed for a host of different applications. 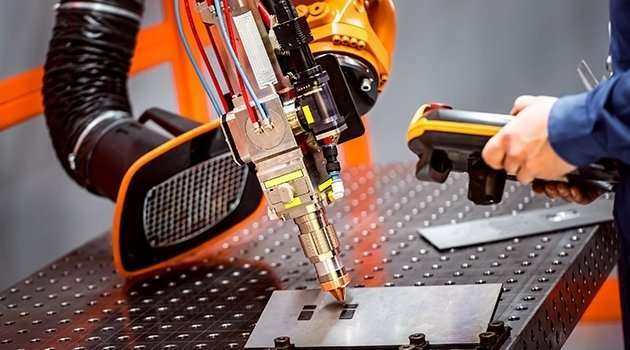 What is largely proceeding out of the spotlight is an ever-increasing presence within plants and other work environments of robots that are providing the tendrils for the factory-wide brain of the IIoT. These robots can sense their environment, be in constant and instantaneous exchange of information with central processing systems and execute complex directives, managing the necessary sub-steps on their own. 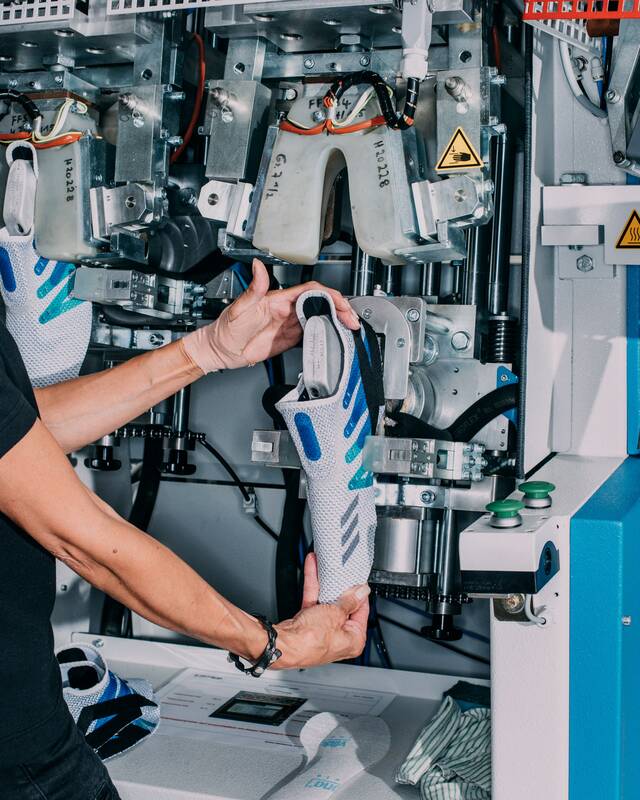 Adidas has created a factory that uses autonomous robots to drive on-demand sneaker production. Menial tasks can be done effortlessly and efficiently by robots that, through machine vision, can see and analyze their targets and act according to their AI directives. This is why Château Clerc Milon, renowned wine producer, has implemented robots to take care of vineyards. Autonomous robots are perfect for scenarios in which unfaltering machine vision and pattern recognition enable them to see what the human eye wouldn’t catch. Like for rediscovering long-lost ’50s prototype jet fighters out in the ocean. Called Speedfactory, the facility would pair a small human workforce with technologies including 3-D printing, robotic arms, and computerized knitting to make running shoes—items that are more typically mass-produced by workers in far-off countries like China, Indonesia, and Vietnam. 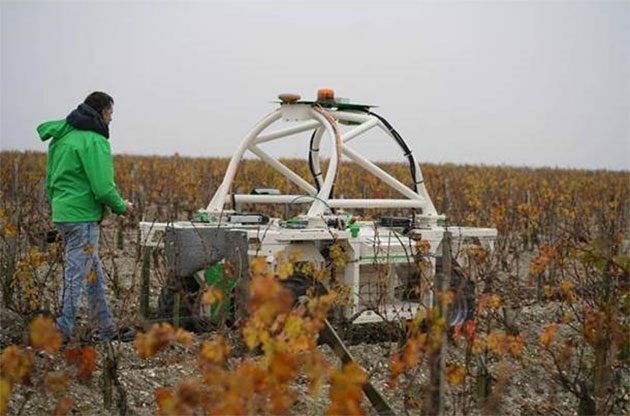 Château Clerc Milon, under the same ownership as Château Mouton Rothschild in Pauillac, has tested a prototype vineyard robot named ‘Ted’ to help with soil cultivation and weeding in its vines. Baron Philippe de Rothschild’s MD, Philippe Dhalluin, said, ‘We see robotics as an effective solution for the future. Fraunhofer is reporting that one of its DEDAVEs [unmanned submersible] has located a couple of sunken flight models of a famous Canadian jet fighter, the Avro Arrow. Billed as “the world’s first autonomous underwater vehicle [AUV] to be developed from the outset with a view to series production,” the DEDAVE is designed to be easily manufactured on an assembly line, and thus relatively inexpensive to buy. At less than 700 kg it’s also quite light for an AUV and can travel autonomously for up to 20 hours on one charge of its eight batteries, diving to a maximum depth of 6,000 meters. Read more about the discovery here. Automation technologies are starting to take hold in many environments of our daily lives. It’s not just the factory floor, the whole world is getting permeated by tech that makes short work of menial tasks. But how is this changing the way we think about these spaces? The factories of the future are often envisioned as highly technical spaces, with every nook and cranny tailored to the task at hand, aimed at making it easiest for the robots in place to do their jobs. However, most advanced automation technologies at our disposal are capable of navigating complex environments, react according to outside stimuli and thus safely traverse almost any workspace they find themselves in. Cobots (collaborative robots), autonomous vehicles or even Amazon warehouse handling and dispatch robots are perfect examples of this. The interesting dichotomy here is in how we can optimally plan spaces, public, private or industrial, to drive performance and flexibility. Does flexibility go in the way of peak performance layout? Or are intelligent, adaptable systems going to be the best option to keep operations agile? We’re all only about ten years away from sauntering into stores, grabbing whatever it is we want, then quick-stepping out like we stole it. 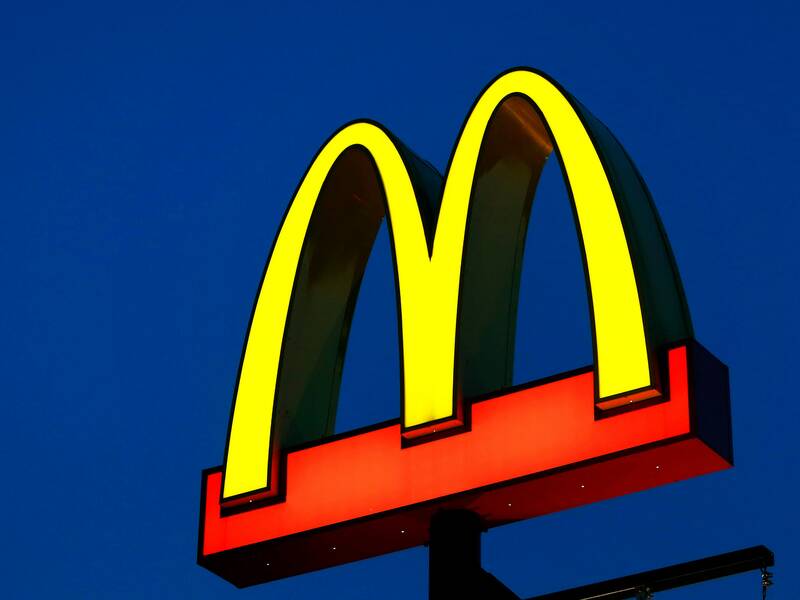 It’ll be possible because many shops will be ringed with machine vision-enabling cameras and sensors that keep tabs on what you take while inside and then charge it to the corresponding app as you leave. Read the full article (and watch the great video!) here. Autonomous cars are likely to be better off relying on each other than on fixed infrastructure. As autonomous vehicles capture a larger share of road traffic, they will be able to crowdsource extremely-detailed, real-time maps of urban roads. Each member of the network will benefit from the information provided by other vehicles and would likely provide its own data in exchange for access.